My sisters 30th birthday was yesterday. Welcome to the club. So..in honor of her August birthday, I found a few items labeled Peridot for my Belated Etsy Tag Monday. It has now become an Etsy Tag Tueday: Birthstone edition. 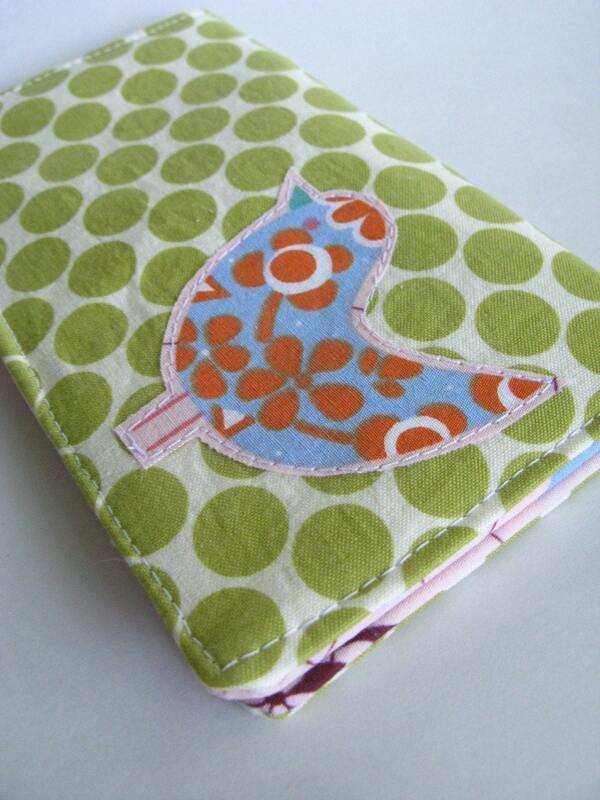 This large checkbook cover by Quiltish is using one of my favorite bird patterns on a polka dot peridot fabric. Hopefully with all the birthday money Jana raked in, the checkbook wont be necessary. 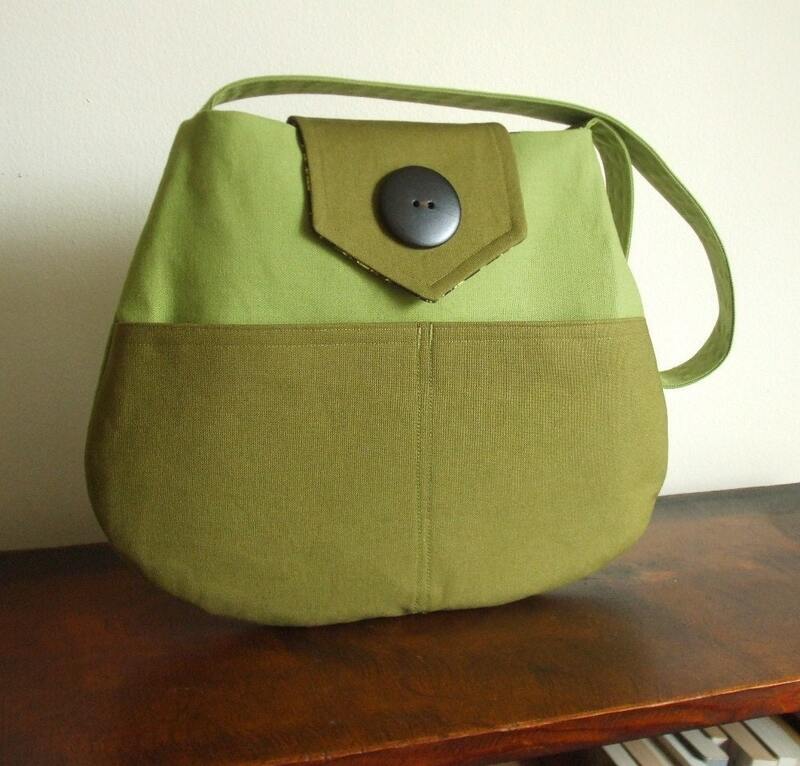 This cute purse with a hint of peridot is totally big enough to carry the previously mentioned checkbook cover. Looks are decieving, as if you look at the actual listing, items are larger than they appear. Good thing too, cuz it can hold all your stuff! Pesky Cat Designs has other bags sans peridot as well. 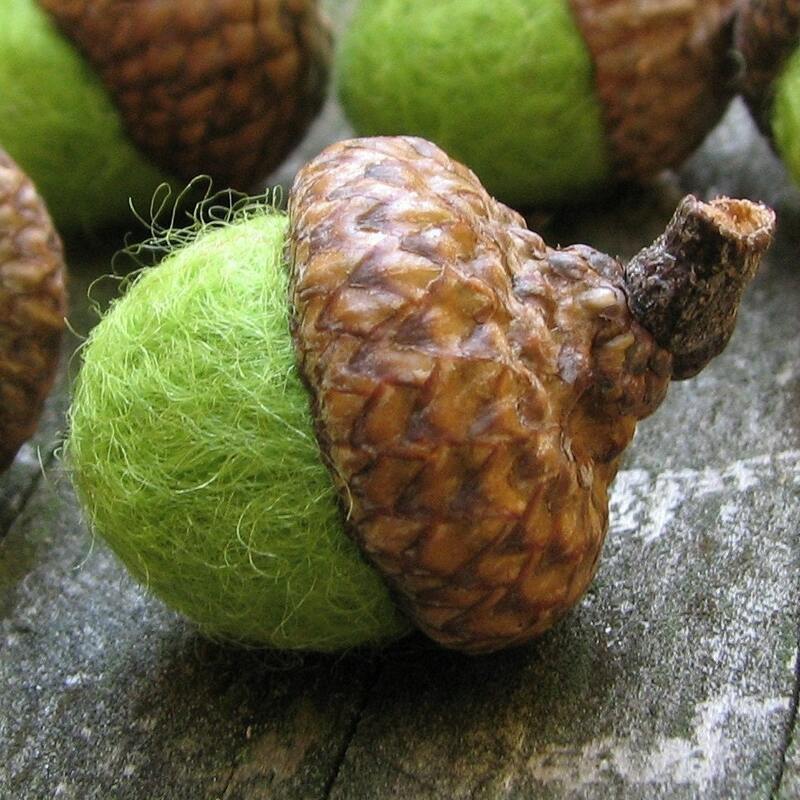 No idea why one would need a peridot felted acorn....however I kind of want one. Just for the sake of cuteness. Maybe decor on a table? Get that rustic feel? TruLuxe has a TON of felted acorns for whatever you need them for. This unique pendant is the best shade of peridot I've seen. Kind of iridescent, and a little larger than a quarter, it would be worth buying an outfit just so you could wear the necklace. Absolutely beautiful. 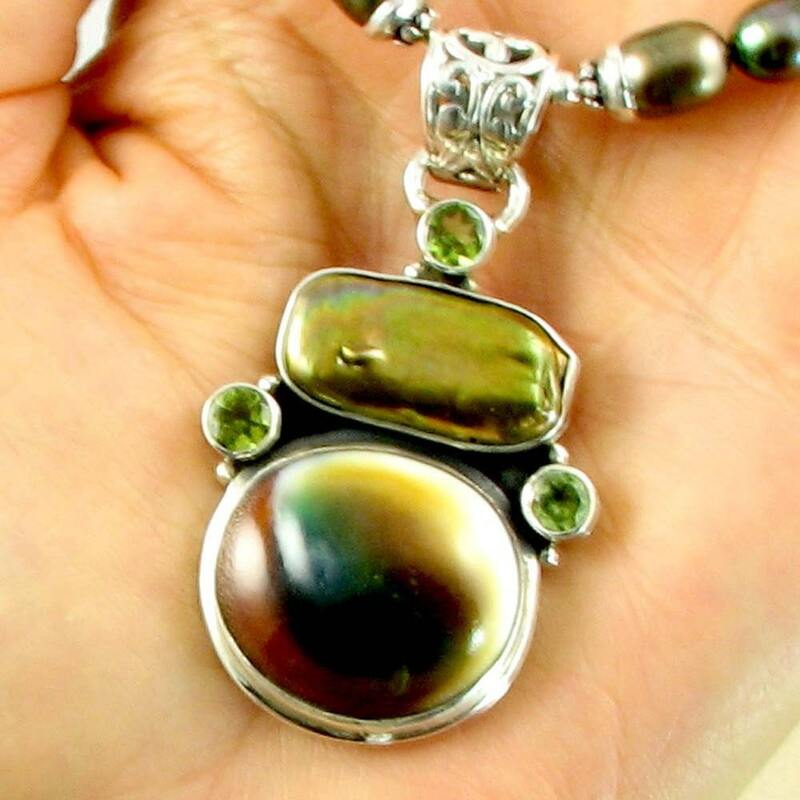 BM Jewlery has quite a few amazing pendants. I might find myself purchasing something soon. I’m just a girl trying to sort it all out. I am not a designer, I am not an art student, I am not even a mom. I am however someone who finds baby things to be absolutely adorable. Would you like to come to the pants party?